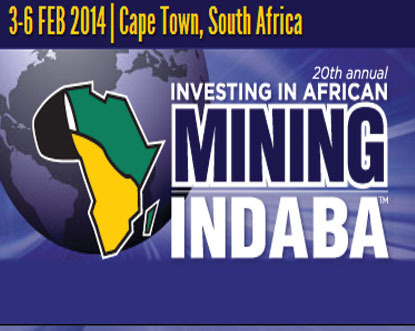 From 27 March - 30 March, 2014. 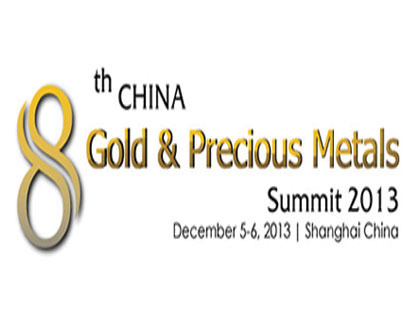 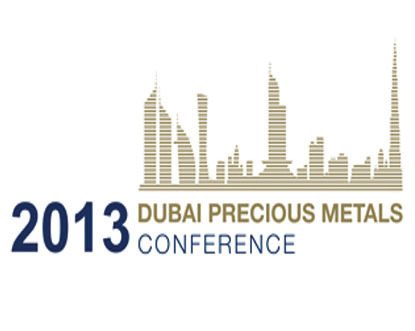 8th Gold & Precious Metal Summit 2013, Shanghai China. 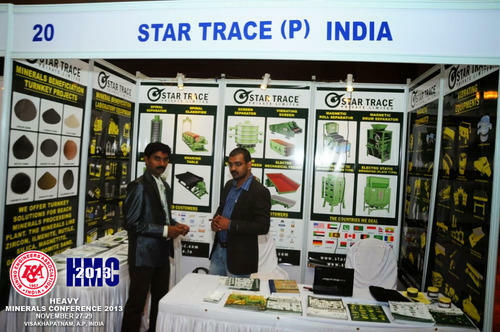 We "Star Trace Pvt. 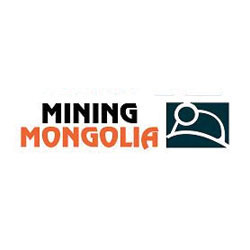 Ltd." participating in Mongolia Mining 2014 (international Mining & Oil/Gas Expo) 10-12 April 2014 at Ulaanbaatar. 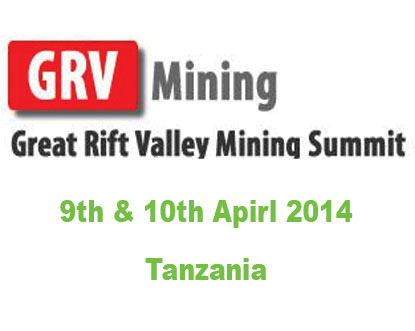 From 10th April - 12th April, 2014. 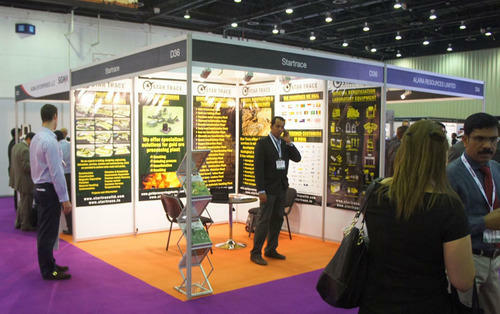 We "Star Trace Pvt. 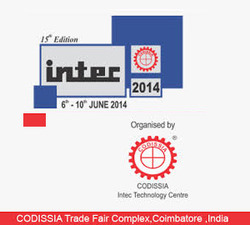 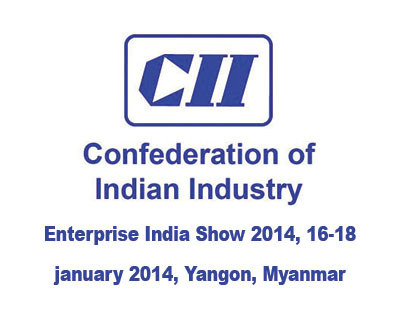 Ltd." participating in Industrial Trade Fair Coimbatore 6th -10th June 2014 at Coimbatore (CODISSIA Trade Fair Complex). 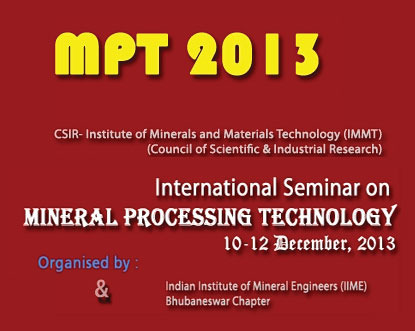 From 6th June - 10th June, 2014. 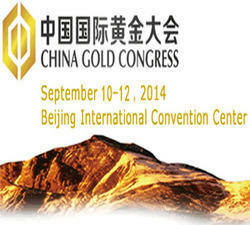 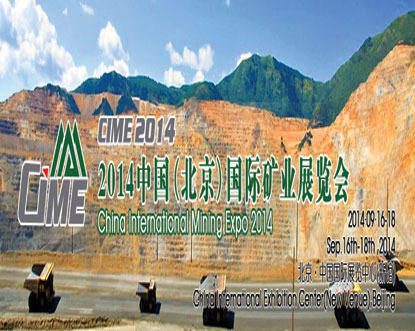 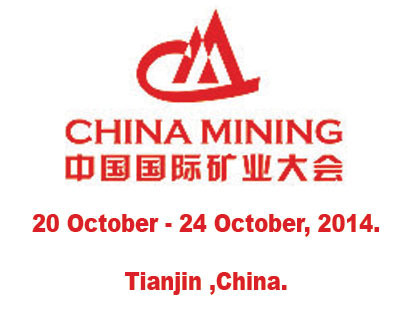 China Mining, 20-24 October 2014, Tianjin ,China. 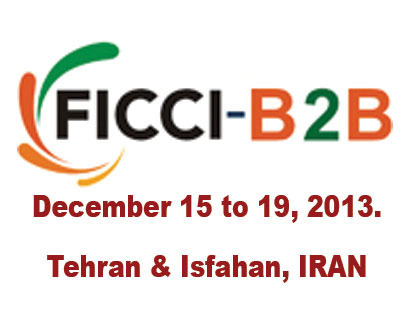 From 15 December - 19 December, 2013. 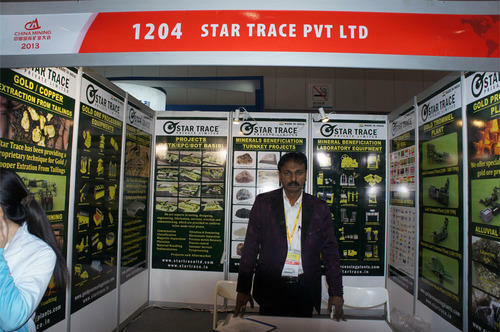 We "Star Trace Pvt. 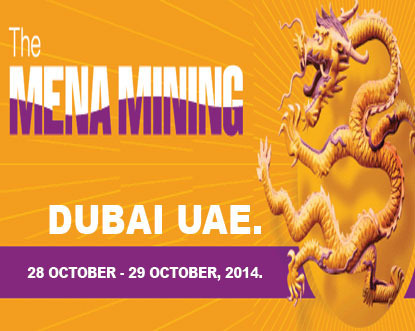 Ltd." participating in Mena Mining, 28-29 October 2014, Dubai, UAE. 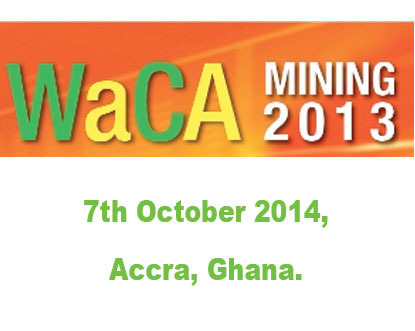 From 28 October - 29 October, 2014. 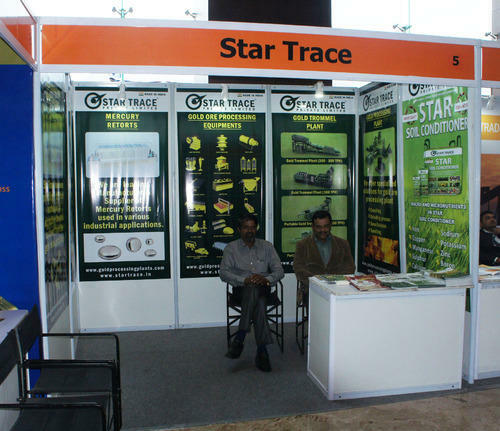 We "Star Trace Pvt. 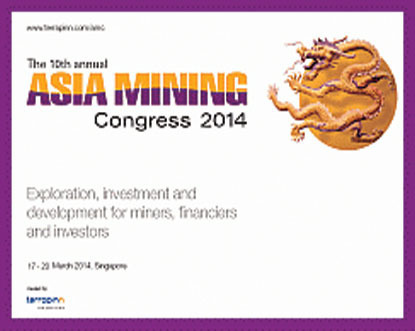 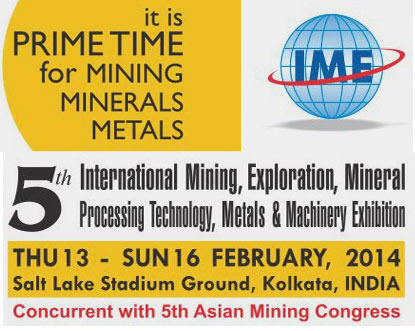 Ltd." participating in Asia Mining Congress 2014, March 17-20,2014, Singapore. 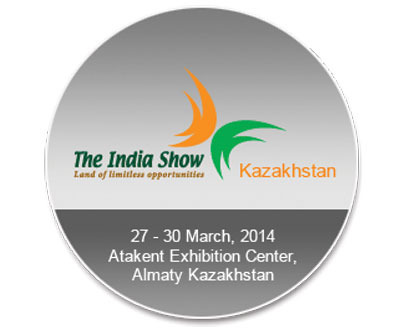 From 17 March - 20 March, 2014. 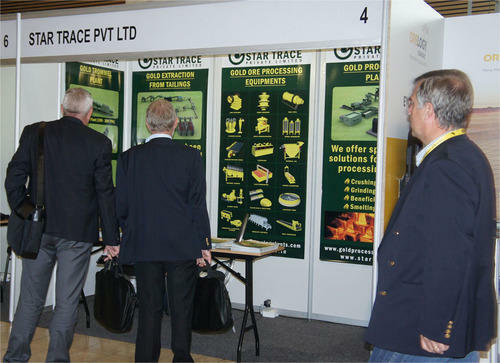 We "Star Trace Pvt. 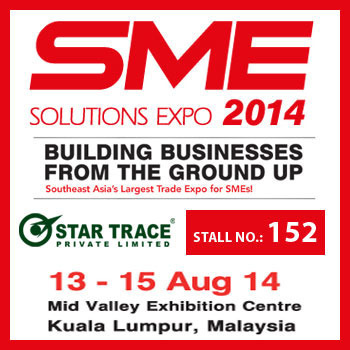 Ltd." participated in SME Solutions Expo 2014, 13-15 August 2014, Mid Valley Exhibition Centre, Kuala Lumpur, Malaysia. 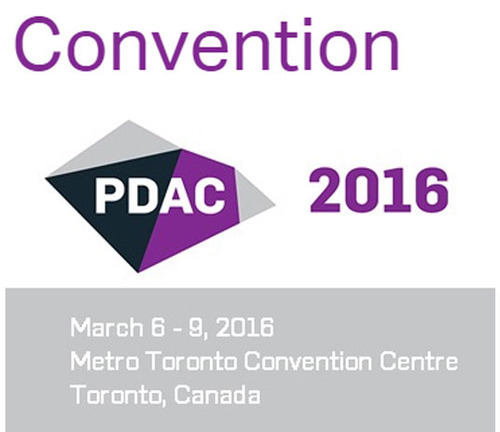 "The Prospectors & Developers Association of Canada (PDAC 2016)" - Metro Toronto Convention Centre, Toronto, Canada We "Star Trace Pvt. 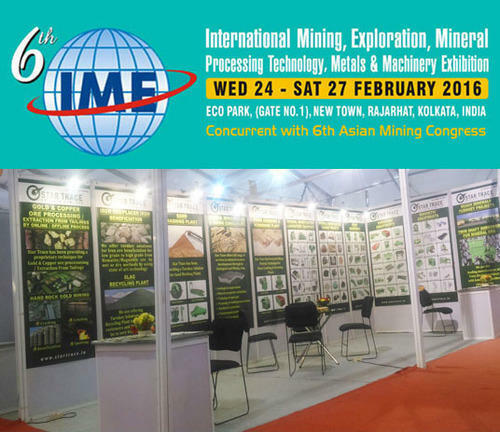 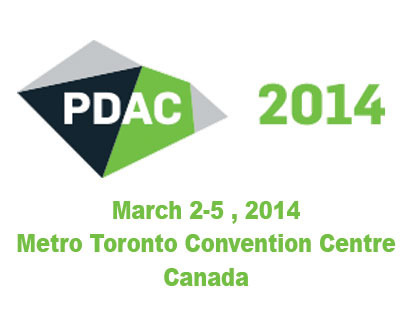 Ltd." participating in "PDAC" - March 6 - 9 Metro Toronto Convention Centre, Toronto, Canada.